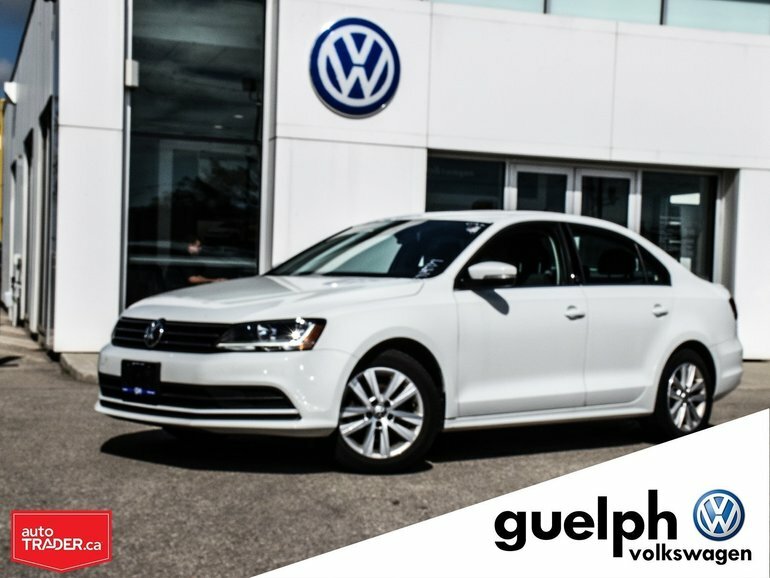 A Jetta Wolfsburg sits in the middle of the trim levels and offers great value! 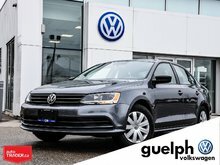 A few premium features without the high cost of a Highline or similar. 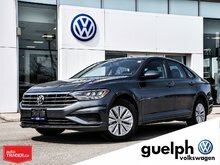 Power Seat, Leather Wrapped Steering Wheel, 16” Alloy Wheels, Push Button Start, Keyless Entry, Sporty Stripped Seating, Heated Front Seats, 6.5” touch Screen, Dual Climate Control, Sunroof and Back-Up Camera in the interior and LED Daytime Running Lights and Trunk Spoiler to finish off the exterior! 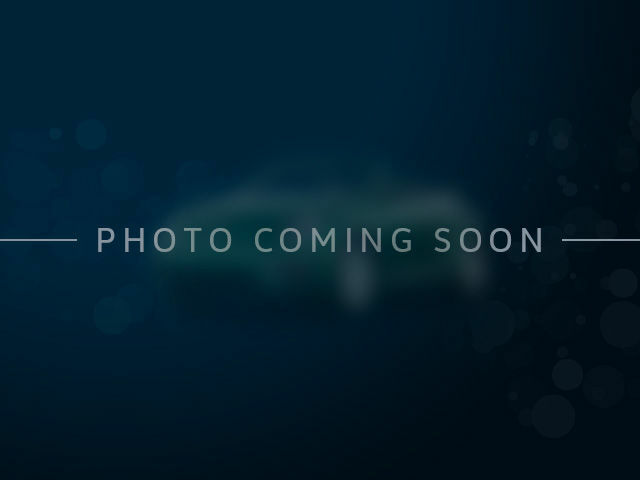 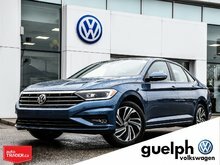 Interested by the 2017 Volkswagen Jetta Wolfsburg ?